1. Go to your WordPress dashboard > Appearance > Widgets. 2. Open the widget area containing your featured posts widgets (refer to your theme documentation for the exact widget area, or just open the front page widget areas until you find them). 3. Scroll down to the image section and click Select an Image. 4. 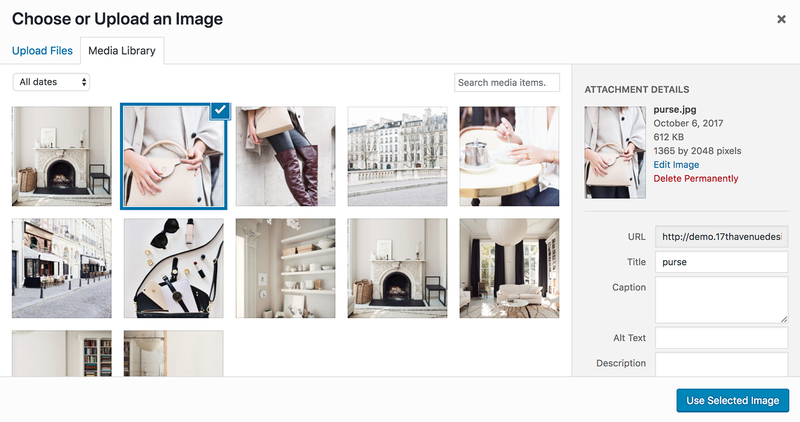 A window will appear where you can either upload a new image, or select an image from your Media Library. Once you've chosen an image, click Use Selected Image. 5. You'll be shown the widget screen again. Click "Save" at the bottom of the widget to save the changes. Note: If you find that the Save button can't be clicked on, simply change a different setting within the Genesis Featured Page widget and then switch it back. 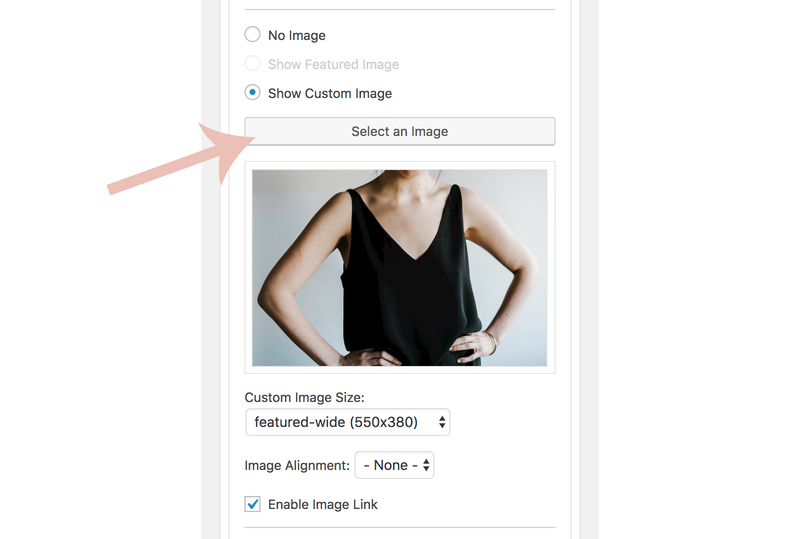 For example, you could put a checkmark in the "Show Page Content" box and then uncheck it. Doing that should allow you to save!